Craft beer is growing in Texas and here in Houston. Starting this fall, Houston will have another big annual event: Big Brew, a celebration of craft beer. 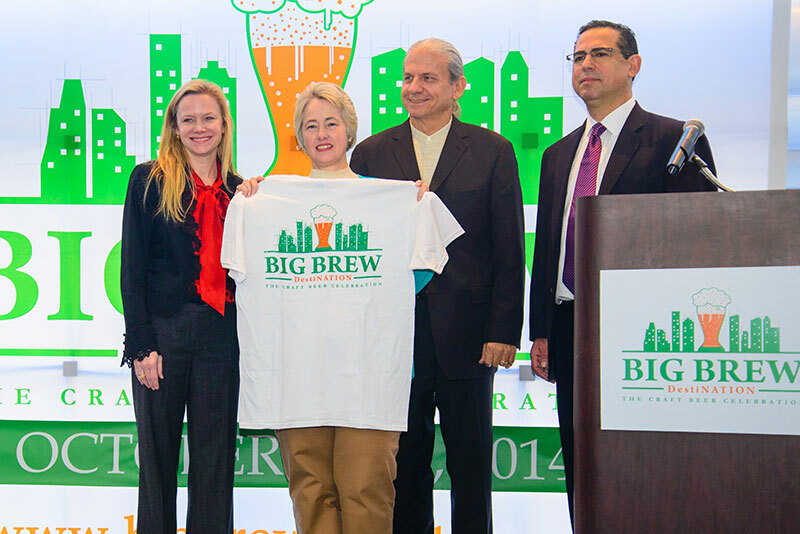 Mayor Annise Parker helped make the announcement at the George R. Brown Convention Center with a craft beer toast. The weeklong event will take place at the end of October and feature pub crawls, food and beer pairings, and craft beer tastings. Clifton McDerby is the co-founder of Food & Vine Time Productions, which organizes Big Brew. 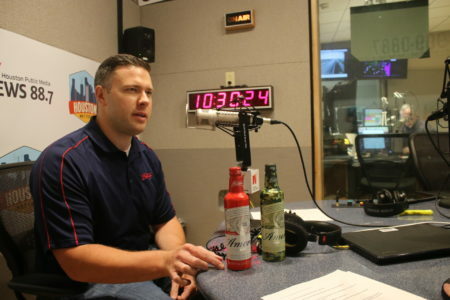 He says Houston is on the way to becoming a major player in the craft beer industry. And Texas is one of the fastest growing states in the number of small, independently owned breweries. McDerby says that’s because of recent changes of laws and regulations regarding breweries in Texas. Sharon Coburn is with Fort Bend Brewing Company, which started operating in December 2012. 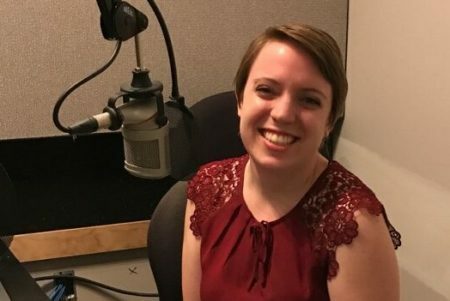 She says the key to getting more people to drink craft beer is simple: Make them try it. 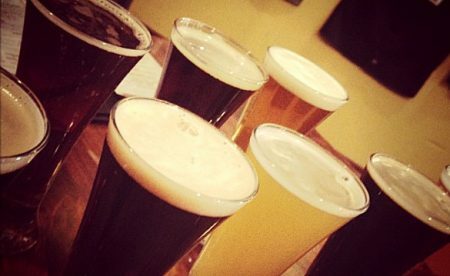 The Big Brew event will be a good opportunity for people to try craft beers. There will be samples of 1,000 different craft beers from across the country. Mayor Parker says about 10,000 people are expected to attend Big Brew in October. From left to right: Lisa Rydman with Spec’s, Clifton McDerby with Food & Vine Time Productions, Houston Mayor Annise Parker and Luther Villagomez with Houston First Corp.